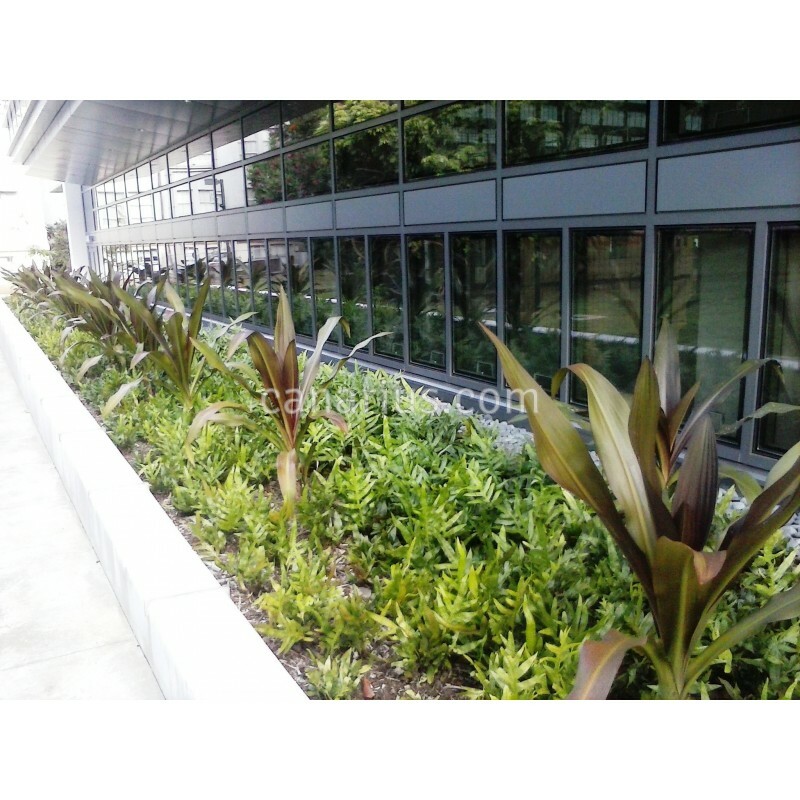 This is a spectacular architectural plant with purple-black leaves. 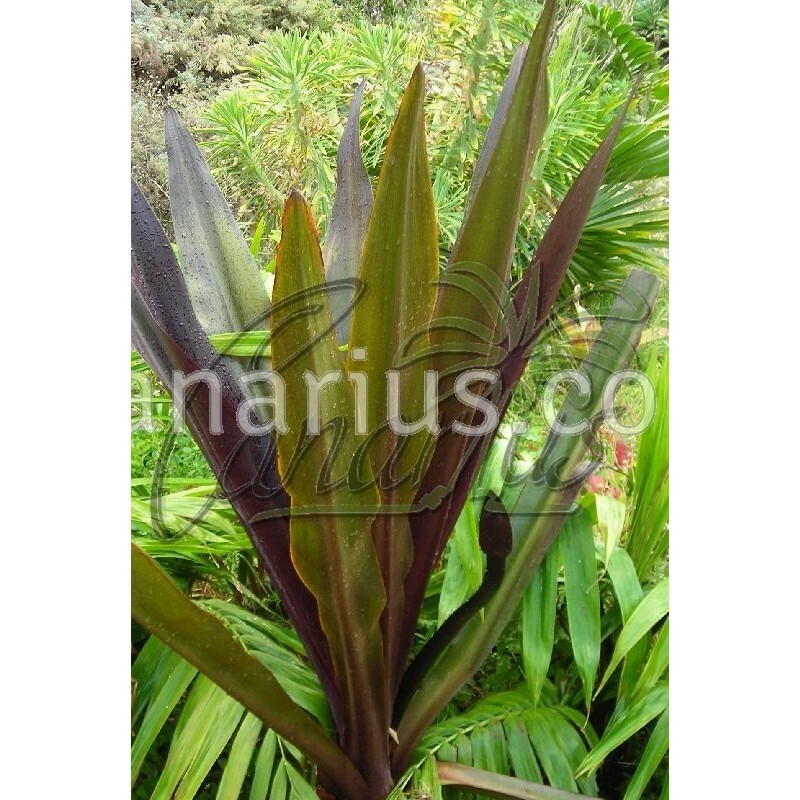 The large crown can grow up to 1,8 m (5 ft) tall, with sword-like leaves of unbelievable colour. 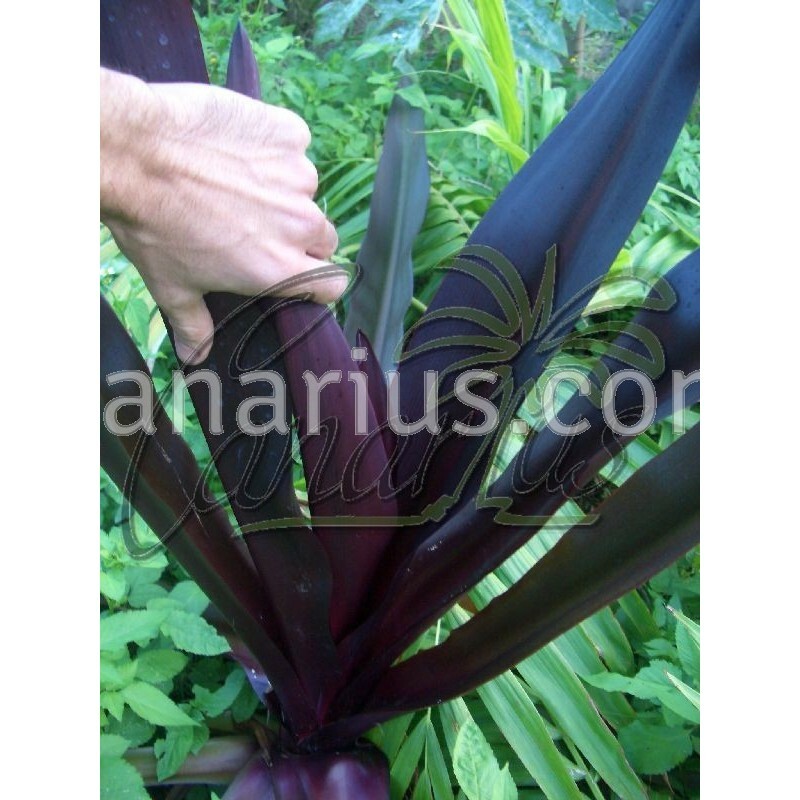 Developing inflorescences look like black swans as they grow taller to >1 m (3 ft). 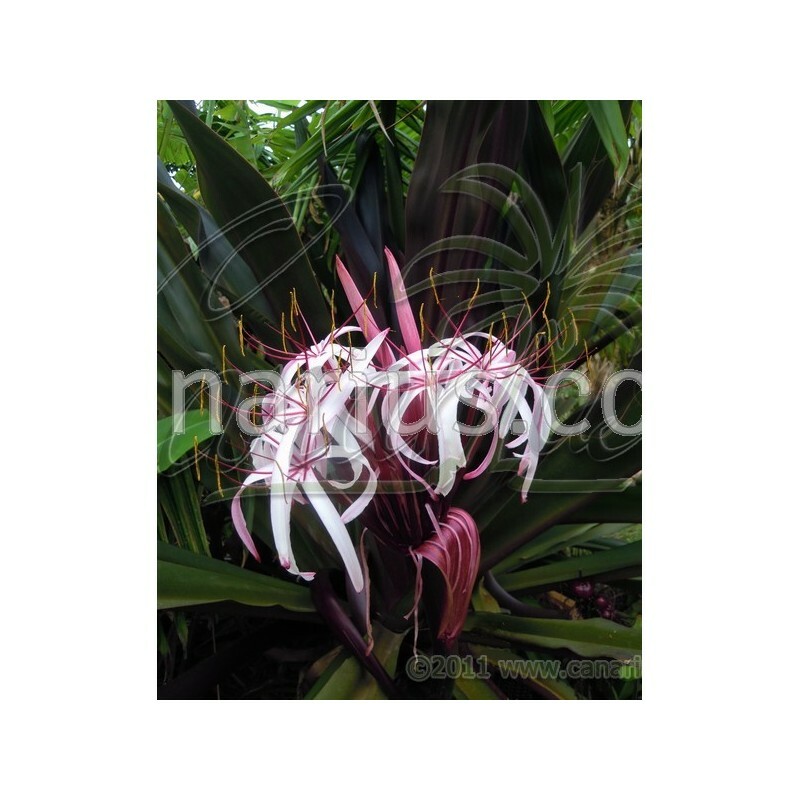 Enormous flower heads of large pink flowers appear throughout the warm season. 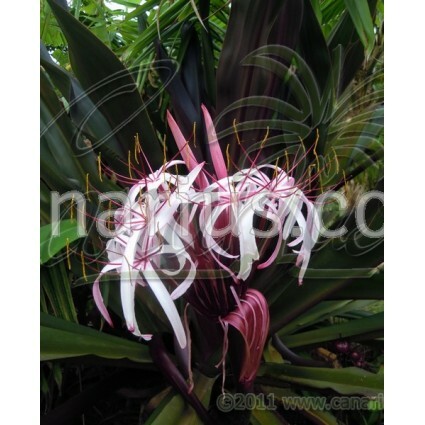 This black-leaved crinum was probably selected by man in the cooler mountains of New Guinea. 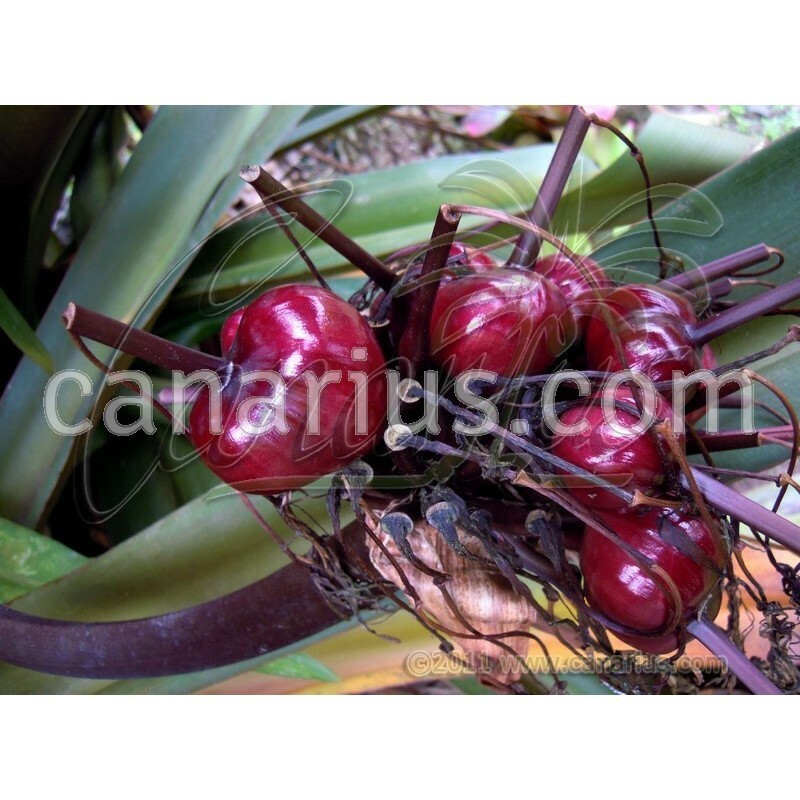 Crinum procerum splendens grows fast and loves water and full sun. It takes long cool winters but it is damaged by frost and should be kept above 6 C.
The size of this plant is: 1,5 years old, leaves are 25-50 cm tall. Sometimes we supply it in 14 cm pot, sometimes we send it bare-rooted, in perlite or sphagnum, depending on the season.